This ultra-light anti-oxidant containing 2% phloretin, 10% vitamin C, and 0.5% ferulic acid works to fight free radical damage. 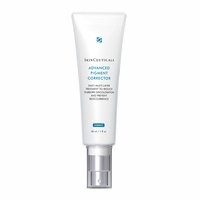 The result is collagen synthesis and a firmer skin texture. Ideal for all skin types including the most sensitive. Size: 30 mL /1 fl oz.